Own a static caravan and looking to move it to Cornwall? We are a 5-star site between St Ives, Newquay and Falmouth, ideal for exploring Cornwall. We’ve also been described as a ‘Mecca for cyclists’ too because we are located on the Cornish Coast to Coast cycle trail. 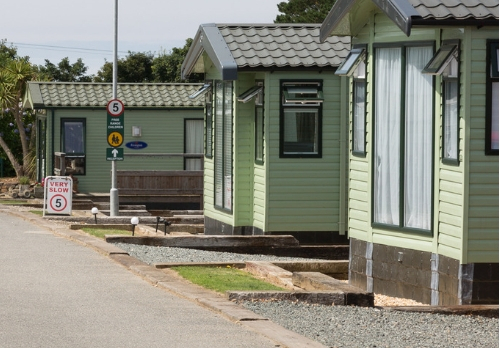 We have a limited number of static caravan plots for you to bring your own static onto our top rated Cornish site. This is a popular option, terms and conditions apply.